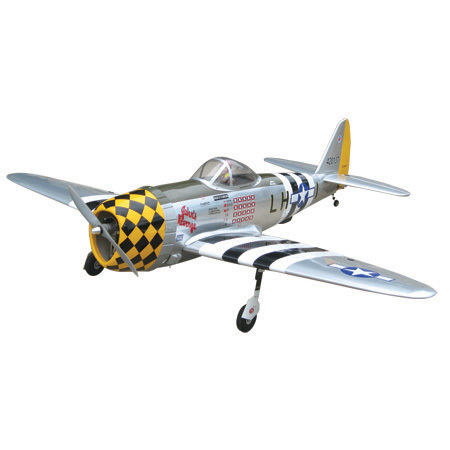 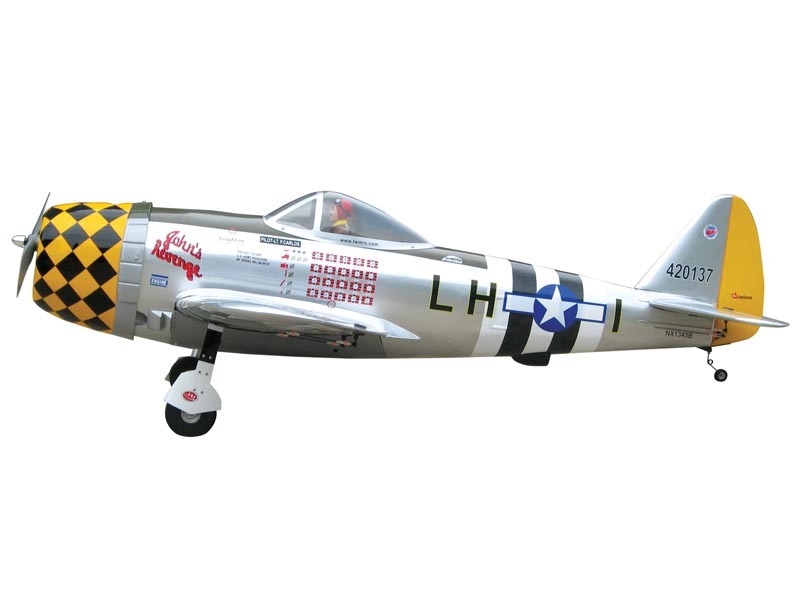 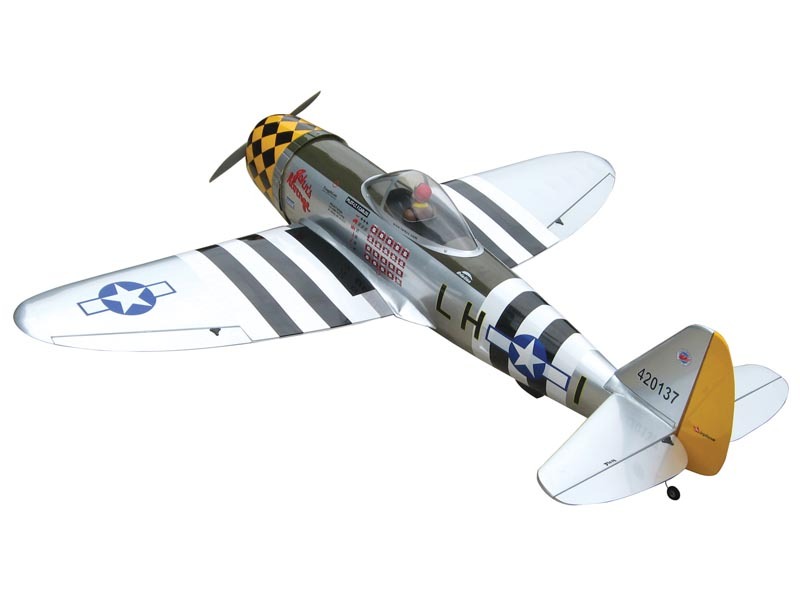 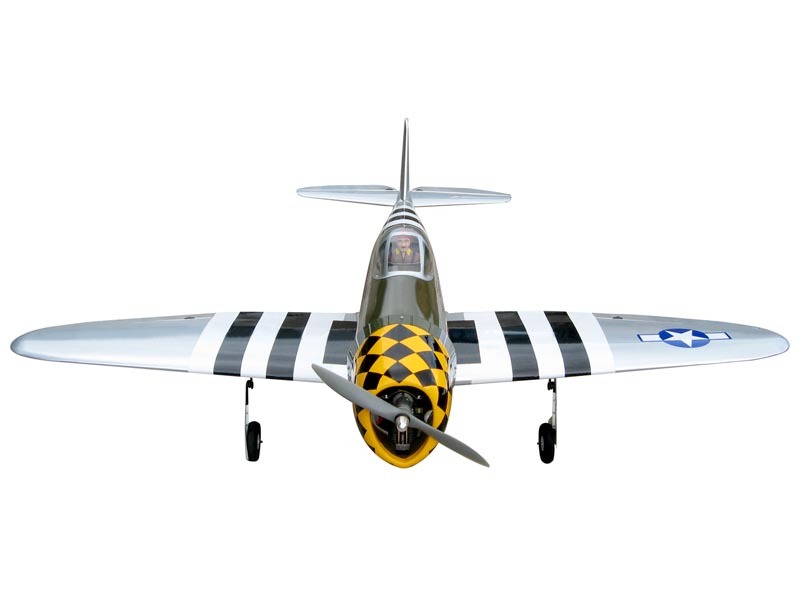 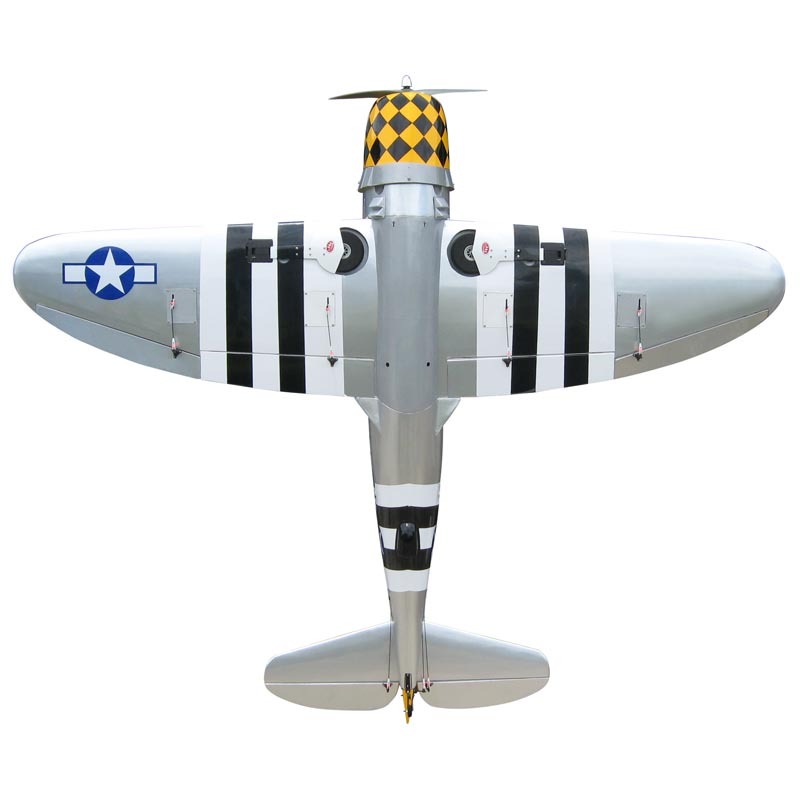 Wing span (spanwijdte) 1780 mm 70"
The World Models A213 P-47D Thunderbolt Warbird ARF rc model airplane. 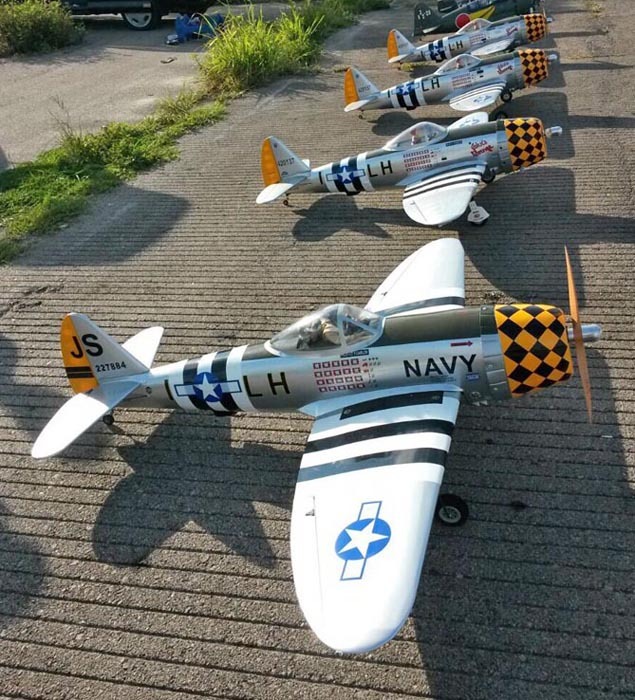 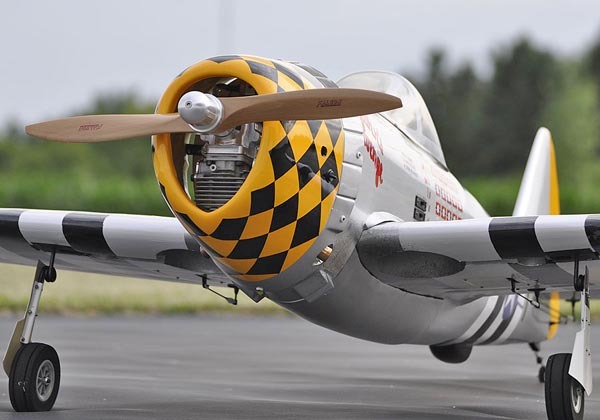 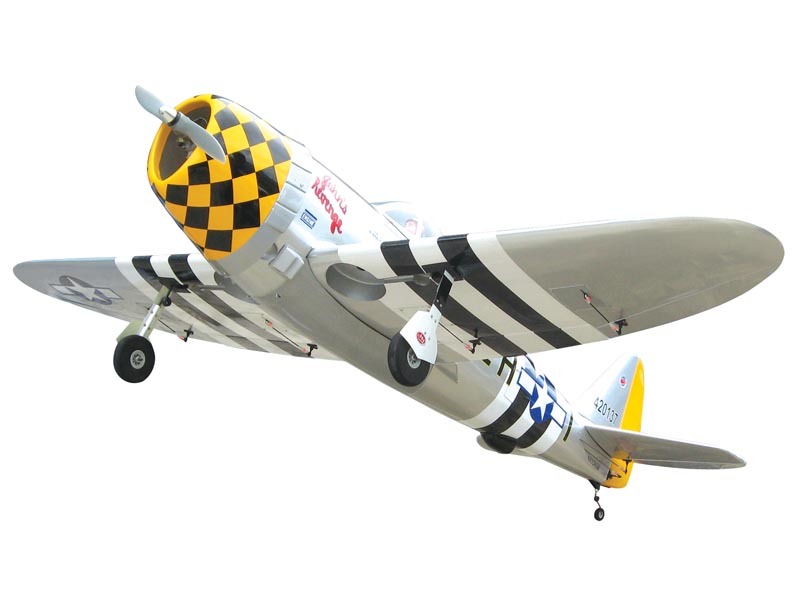 The World's 1/7 Scale warbirds collection. 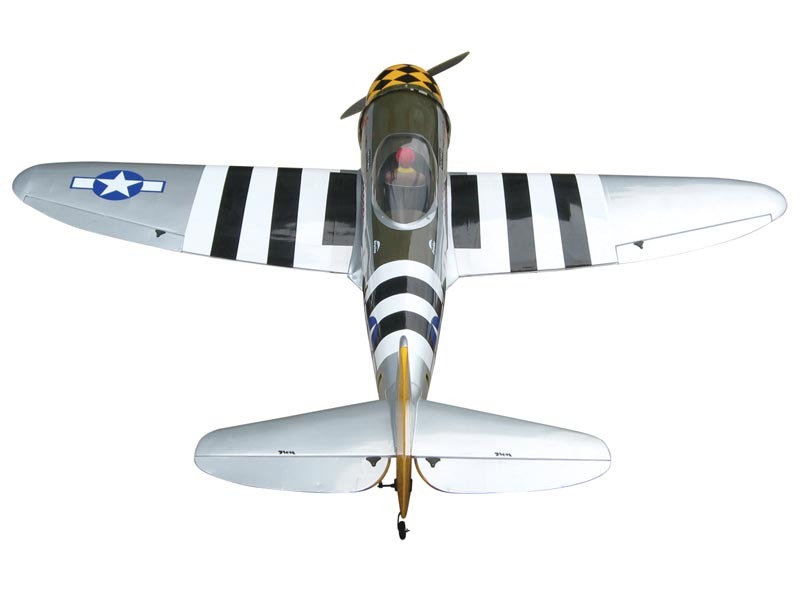 Pre-installed retracts operating in the scale manner. 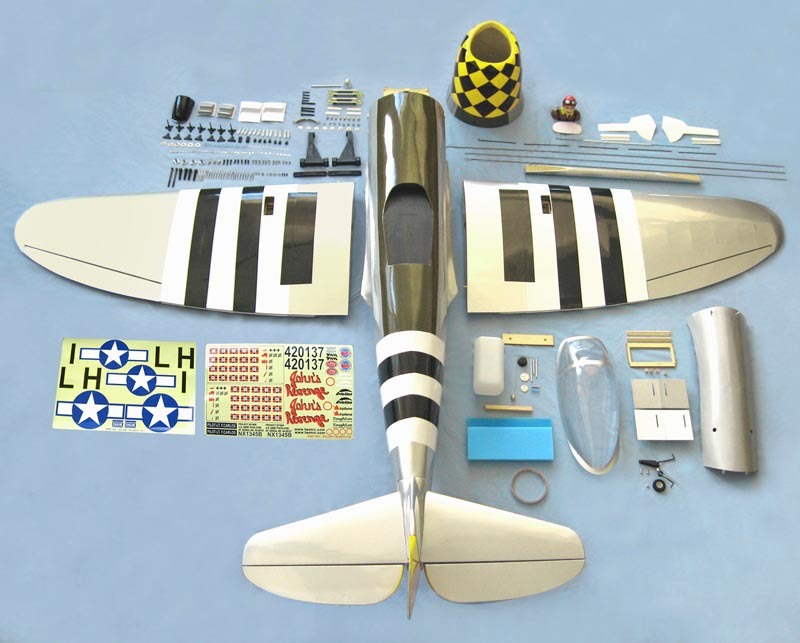 All hardware and accessories included.